We here at loaf are proud to be supporters of the Real Bread Campaign. From 1-30 September, Real Bread bakers worldwide are encouraged to organise their own local events and activities to help share sourdough secrets and demystify the delicious delights of the oldest way of raising a loaf. What are Loaf doing I hear you ask? 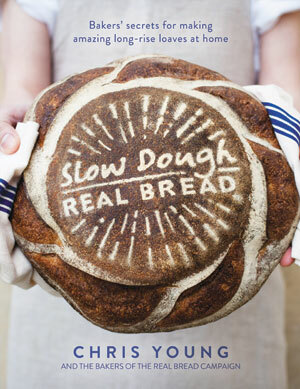 From next Tuesday, we’re offering all our customers tasters of our sourdough’s; we’ll also be entering everyone who buys a sourdough loaf into a raffle to win a copy of the new book Slow Dough Real Bread! 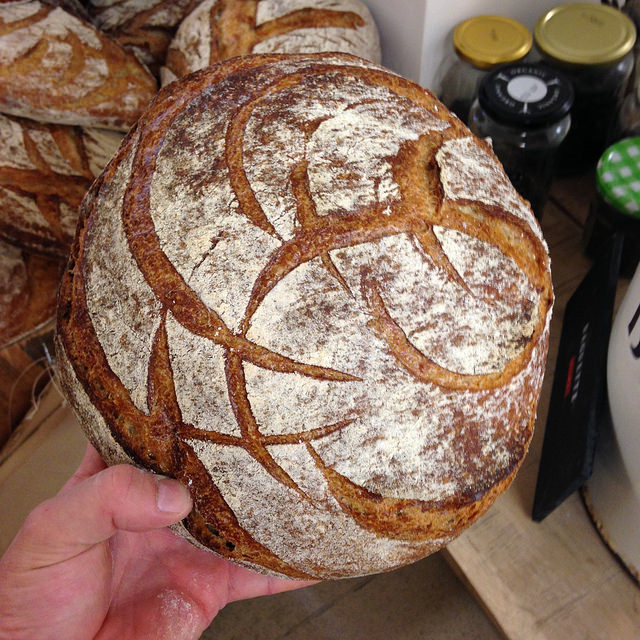 The person with the most likes and re-tweets wins a large sourdough and a slice of sourdough pizza! Winner’s will be announced on the 30th September! 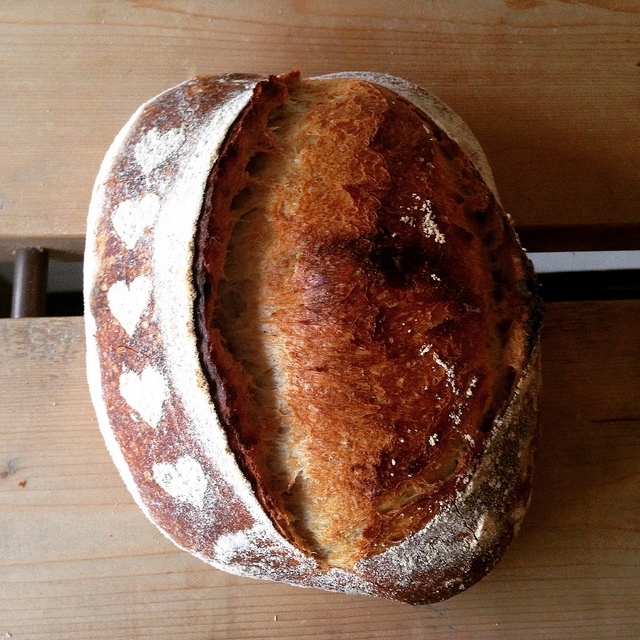 Previous post: You ‘knead’ to know this!